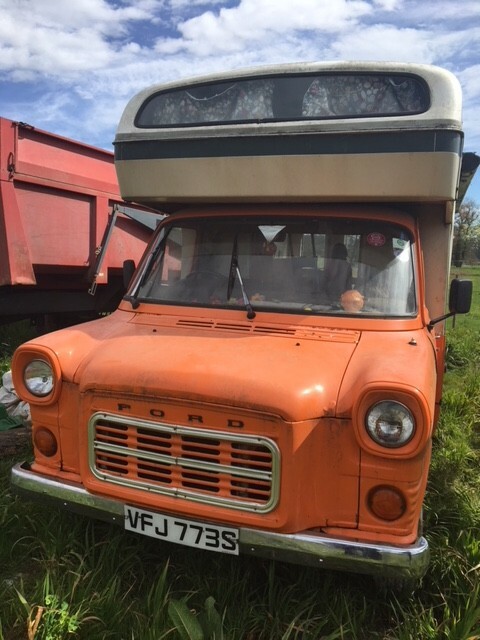 I am having to scrap / sell my old Dormobile, converted camper, long story but short version is been stood at Storage Yard and I haven't got the funds to continue. Needs to go ASAP and suspect on a low loader rather than towed. Gutted and have avoided making this decision for a year, but gotta be sensible. PM for photos or details as on mobiles limited as to what I can upload etc here. 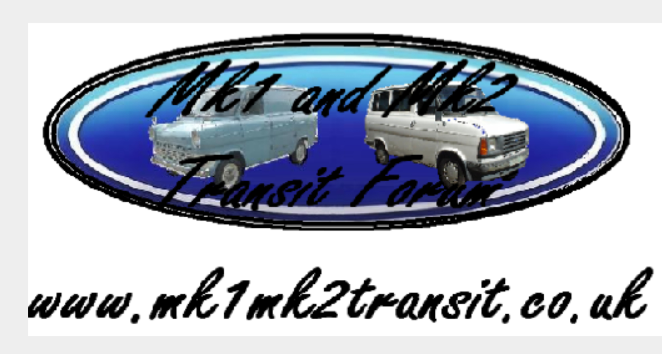 Just wondered if you are still looking to sell your Dormobile? Hiya, thanks for the interest. This has now been sold, would have loved to have seen it go to another member here but couldn't hold on to it indefinitely. Nice to see you back all the same Mars!